The U.S. Environmental Protection Agency is one of the government watchdogs monitoring the cleanup of the Hanford nuclear reservation. 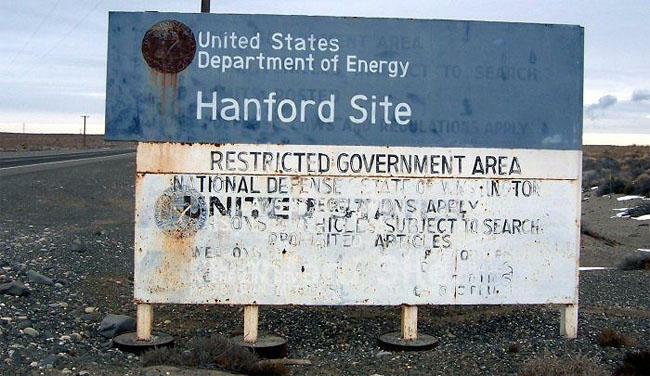 But recently the EPA’s Hanford office has shrunk in half. Five years ago the EPA office in Richland had about nine people. Now, there’s not even an office manager or secretary. Currently, the agency has four staffers -- that includes its stand-in leader until a new unit manager is hired. And now, according to the agency, the lead position could be shifted from Richland to Seattle. 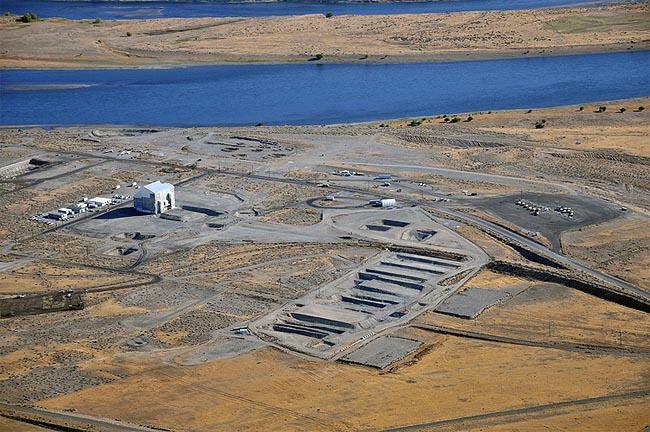 That’s all bad news for keeping a close eye on Hanford cleanup according to Susan Leckband. 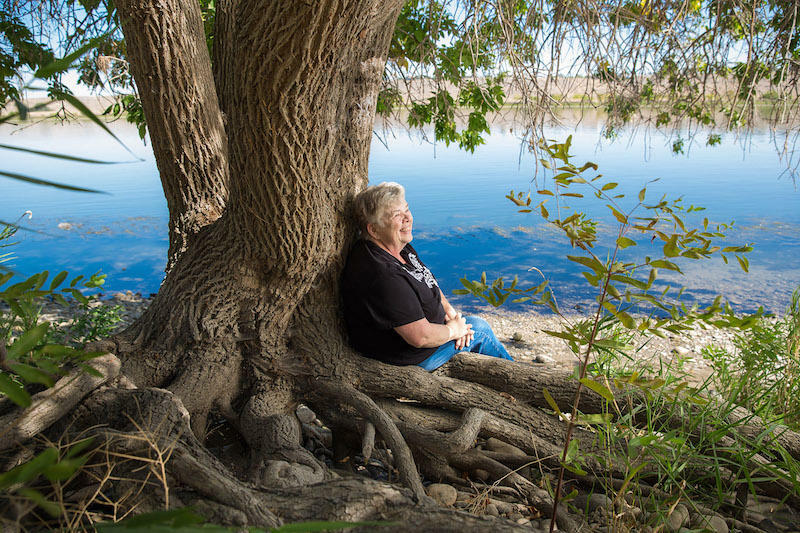 She’s the leader of a stakeholder advisory board that watches over Hanford too. “It is trying to spread a small group of people so thinly, that they can’t appropriately apply or react to the incidents that happen out there,” Leckband said. Leckband said answers have been fuzzy and slow from the federal government about cleanup funding and oversight at Hanford. She’s also worried about several mandates given by top U.S. Department of Energy officials including an in-progress 45-day review to look for efficiencies in Energy programs and cleanup sites. EPA’s Region 10 Hanford Project Office acting unit manager in Richland Laura Buelow declined to comment about her staff’s current staffing and workload during a call Wednesday afternoon. Another oversight agency hasn’t shrunk—the Washington State Department of Ecology office in Richland has a steady 70 or so watchdogs and managers. At the Hanford Site in southeast Washington state, a powerful group of citizens who keep watch on the nuclear reservation hasn’t met in months. Northwest tribes, environmental watchdogs and nuclear cleanup experts all sit on the Hanford Advisory Board—nicknamed the HAB.